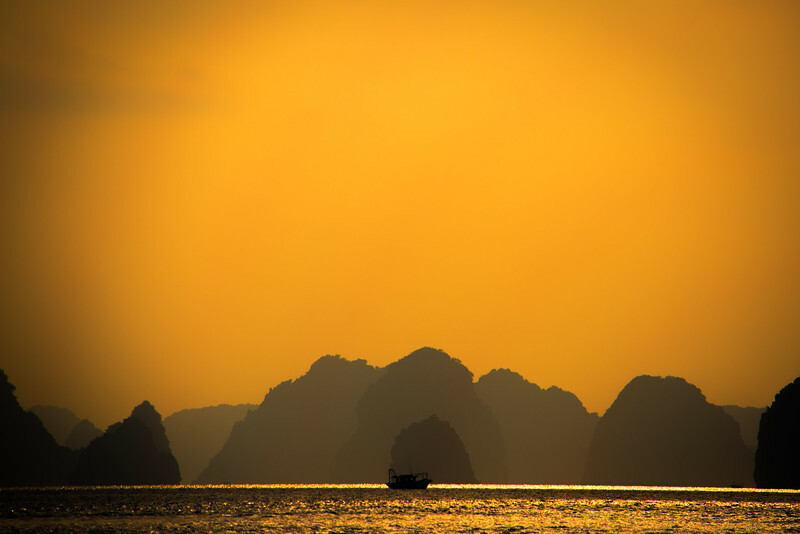 Backpacking Vietnam - The Ultimate Adventure Guide! 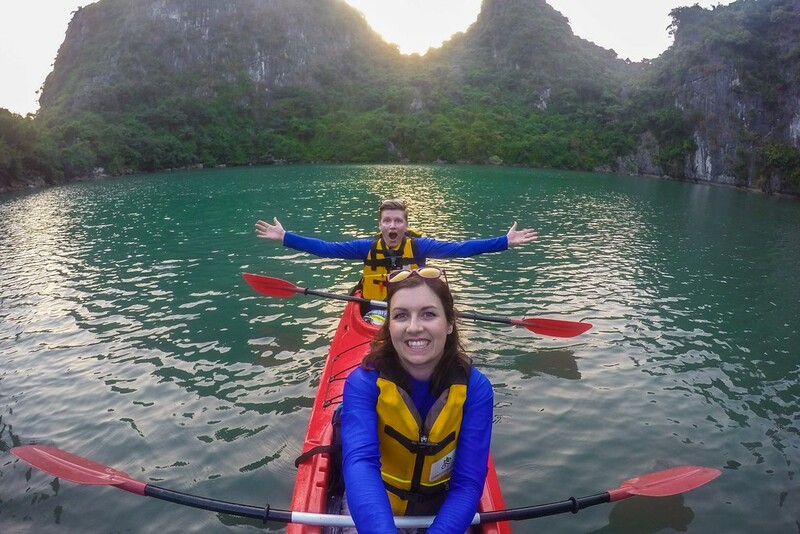 Of all our adventures around the globe, our experiences backpacking around Vietnam are some of our most favourite memories. 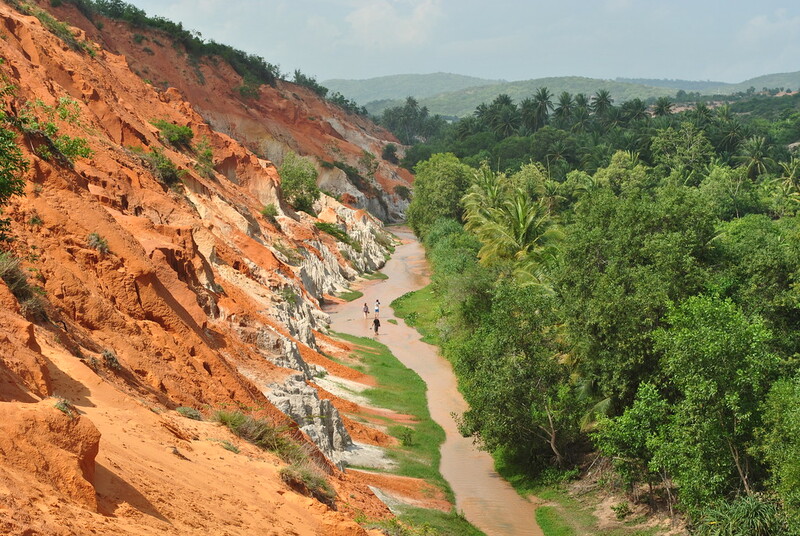 Discover the best places for trekking and amazing homestay experiences. 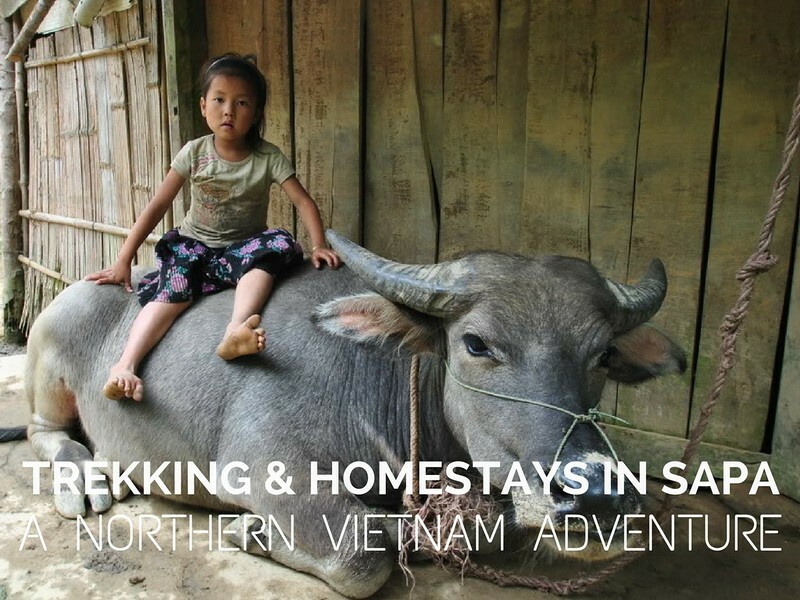 From Sapa trekking and Ba Be national park in the North, to living with locals at Yen Duc village, we’ve got the North of Vietnam covered! 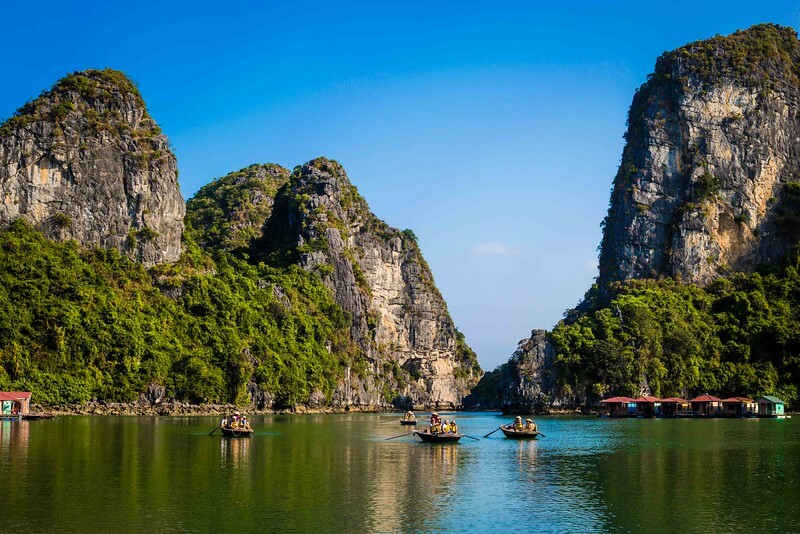 Get inspired to visit the epic UNESCO world heritage site of Halong Bay, including when to go, how long to go for and which company to book with. 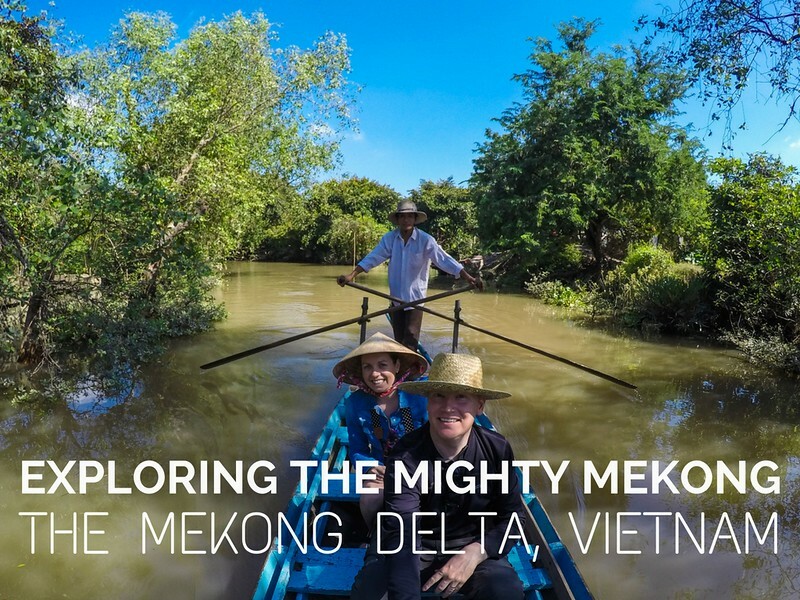 Untangle the complicated and confusing options in the Mekong Delta with our 1 week DIY itinerary around these magnificent waterways. Find your relaxing stop off at one of Vietnam’s beautiful coastline towns and cities, from Hoi An, to Mui Ne and Nha Trang. 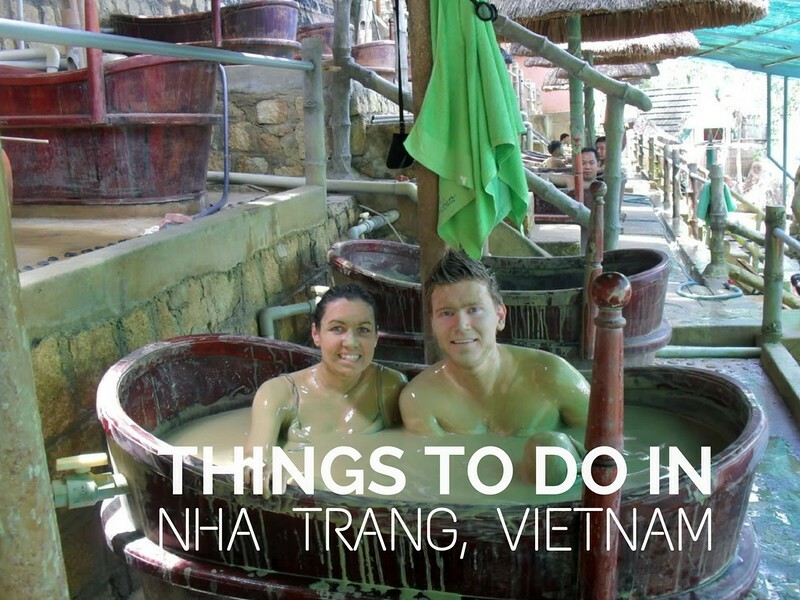 And finally, check out our ‘ideal’ 4-week Vietnam itinerary for first-timers! 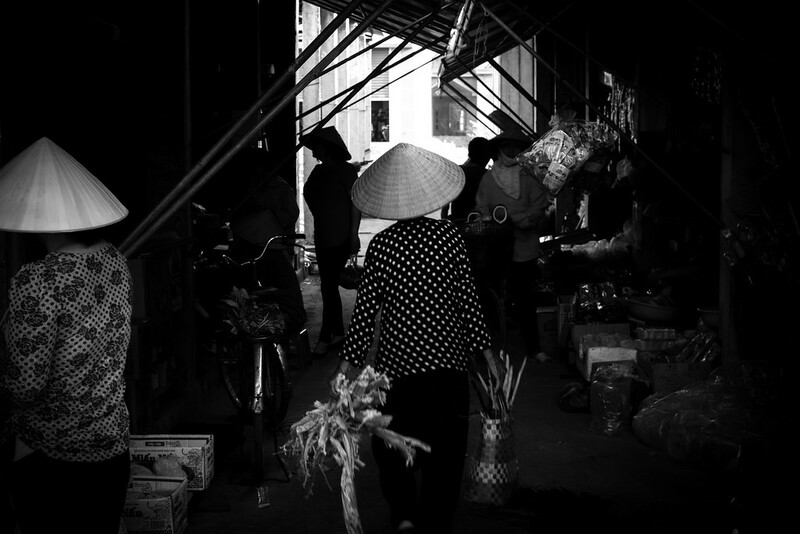 Arriving into Hanoi and its bustling street food heavy districts, it’s difficult to consider leaving this city and heading out into the countryside. 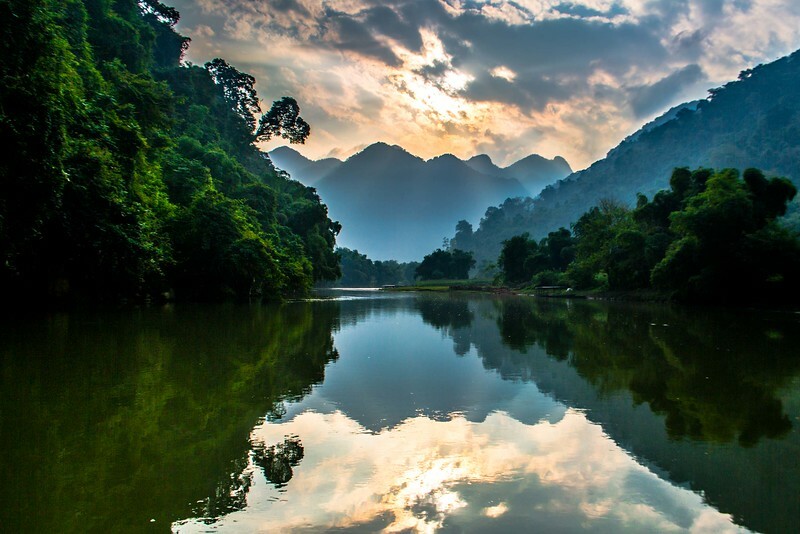 But if you can tear yourself away from the steaming bowls of Pho and cool cafes, then the North of Vietnam can offer you some spectacular rewards. 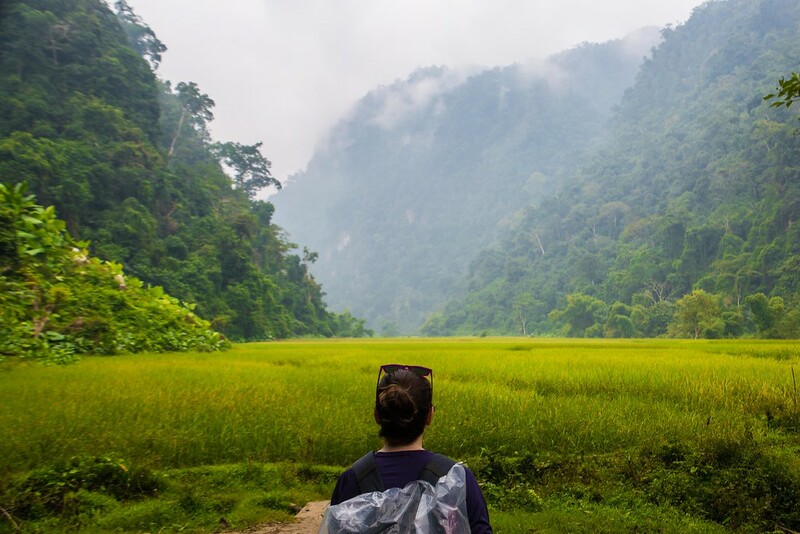 A train or drive north brings you to the crisp, fresh air of Vietnam’s national parks, within which you can trek to your heart’s content, and live like a local on the many homestay options in this region. 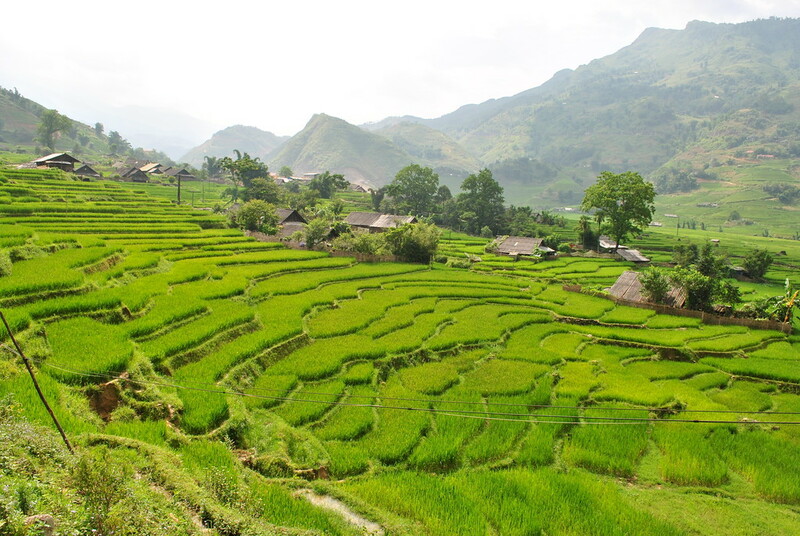 Our top two picks for this region for trekking are the well known Sapa region, and the lesser known Ba Be national park. 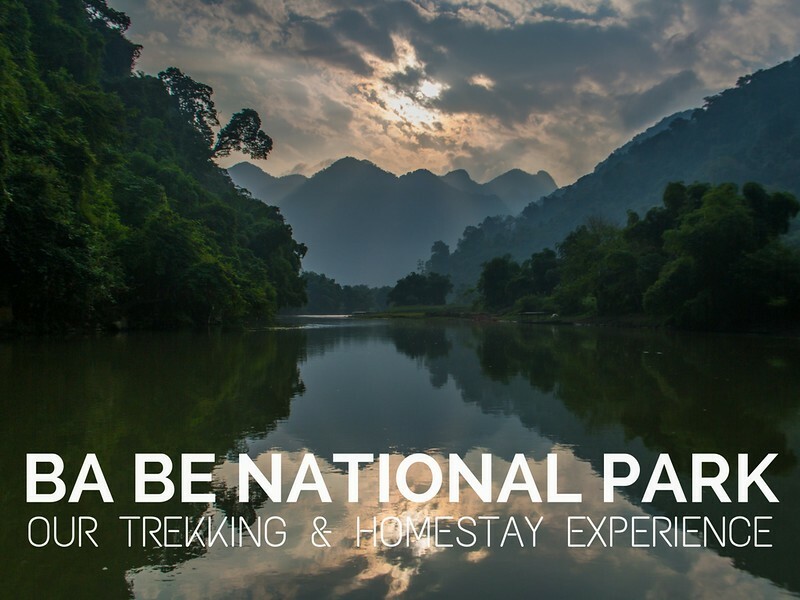 Both are beautiful, but you should read our Sapa trekking and Ba Be national park guides to make your own decision on what is right for you. 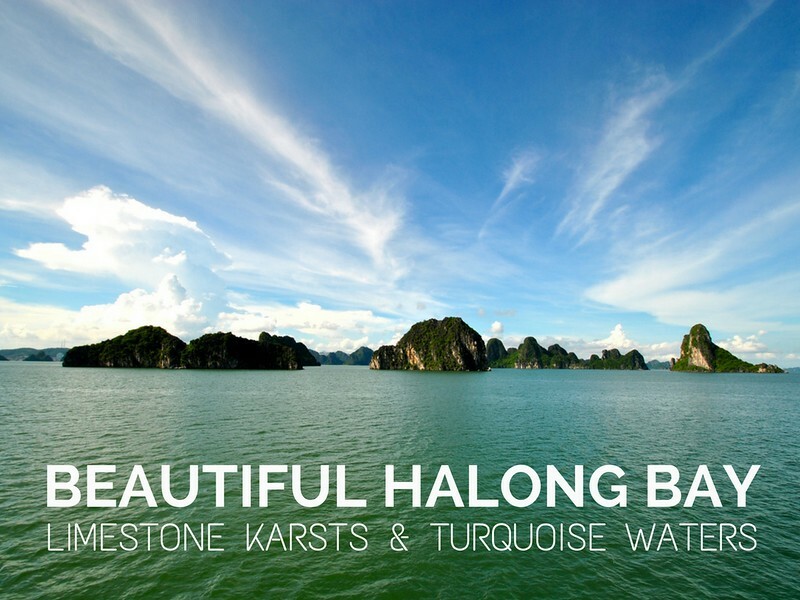 If you want to escape the city, but trekking isn’t for you, then how about a cruise around the magnificent limestone karsts of Halong Bay? 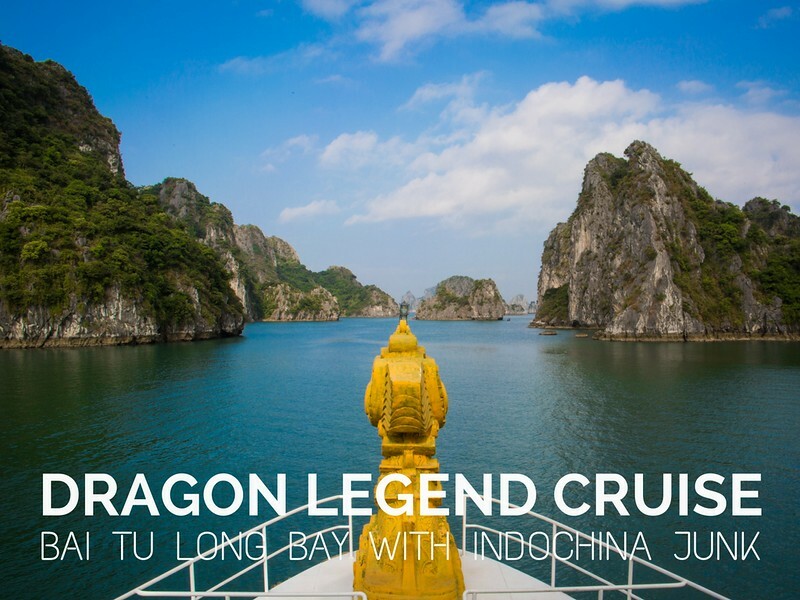 This UNESCO world heritage park is a sight to behold, and we’ve been lucky enough to cruise on its waters twice, both times awe inspiring. 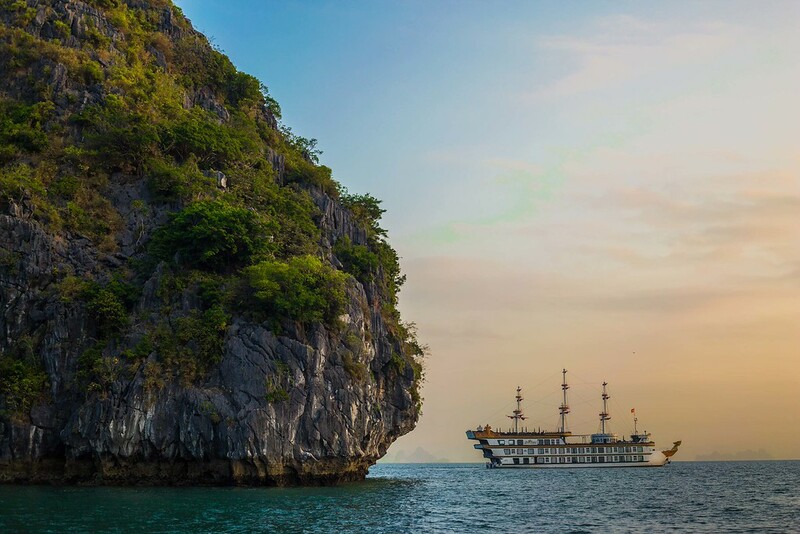 You’ll have read mixed reviews on Halong Bay, from party boats to rat infested junks, but if you do your research (and take our advice) then you can have a luxurious and exhilarating time in Halong Bay, and in particular Bai Tu Long Bay which is where we recommend you cruise around. 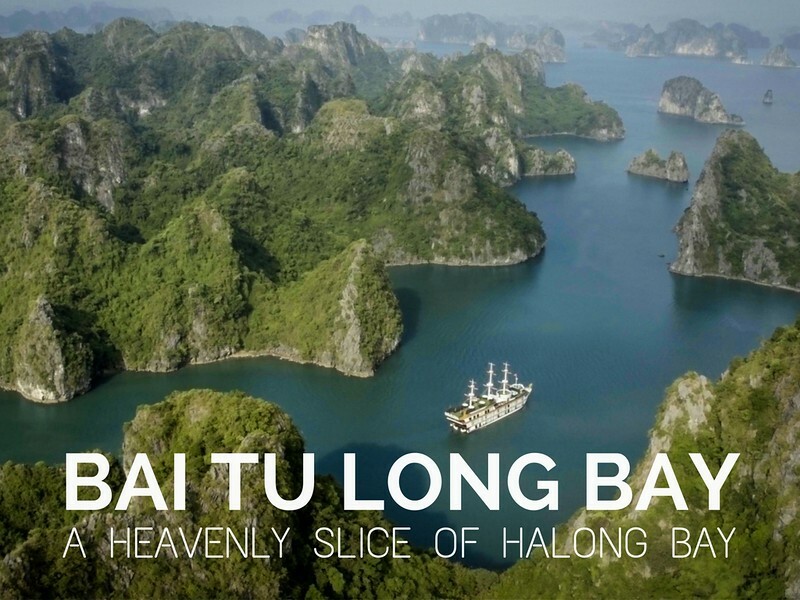 Read our guide to Halong Bay here and get inspired to visit this incredible place! After your cruise around Bai Tu Long Bay, if you’ve gone with our recommendation of Indochina Junk tours, then you’ll have the opportunity to experience a homestay at Yen Duc village, a quaint village between Halong Bay and Hanoi. 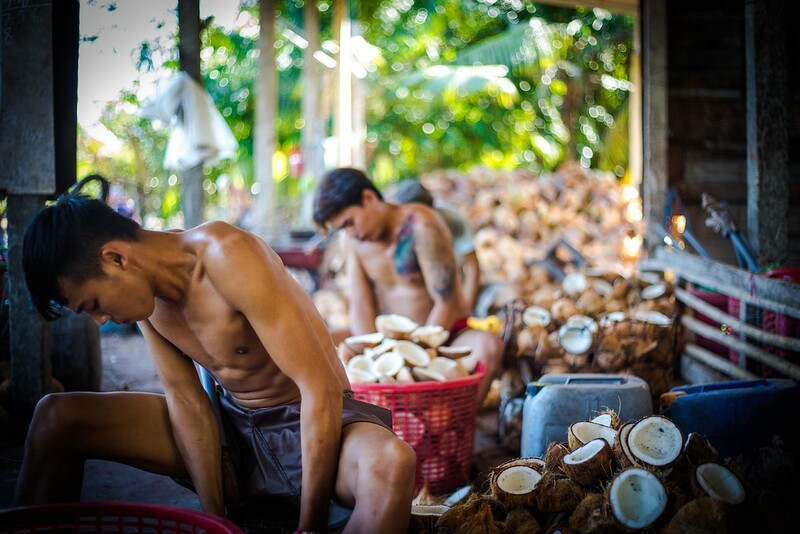 Here you can spend a night or two living with locals, and learning about their way of life, from rice growing and harvesting, to fishing, dance, music and history. 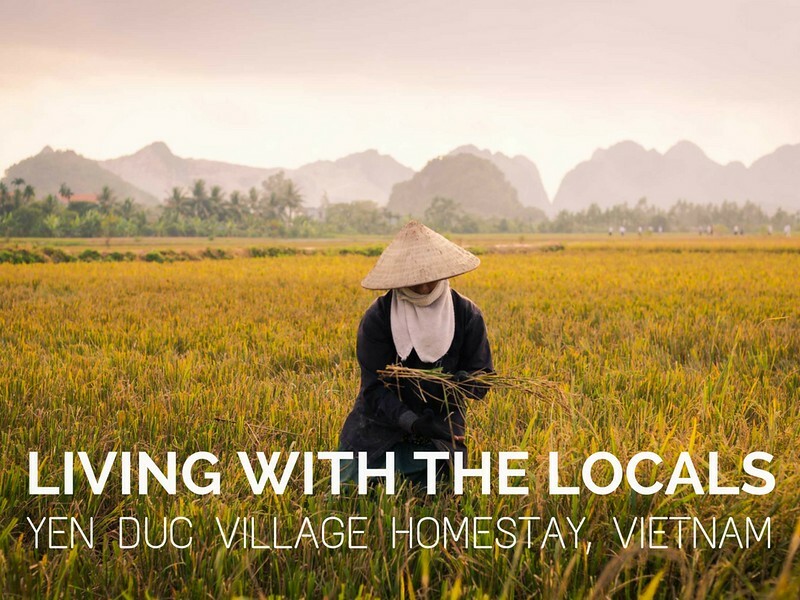 We spent two nights at Yen Duc and loved every moment of it, and you can read all about this homestay experience here. 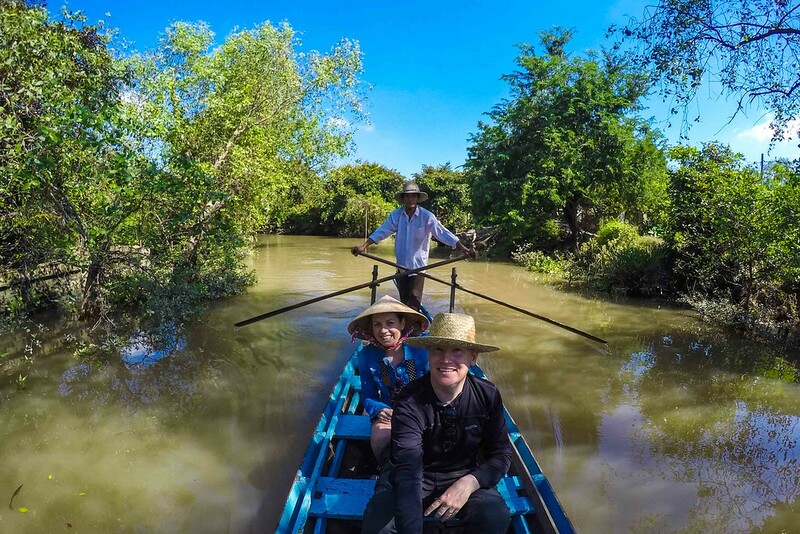 So you’ve already got some incredible adventures lined up from your launchpad of Hanoi, but there is so much more to Vietnam, especially if you head south to Ho Chi Minh City, the capital and base for an adventure in the Mekong Delta. 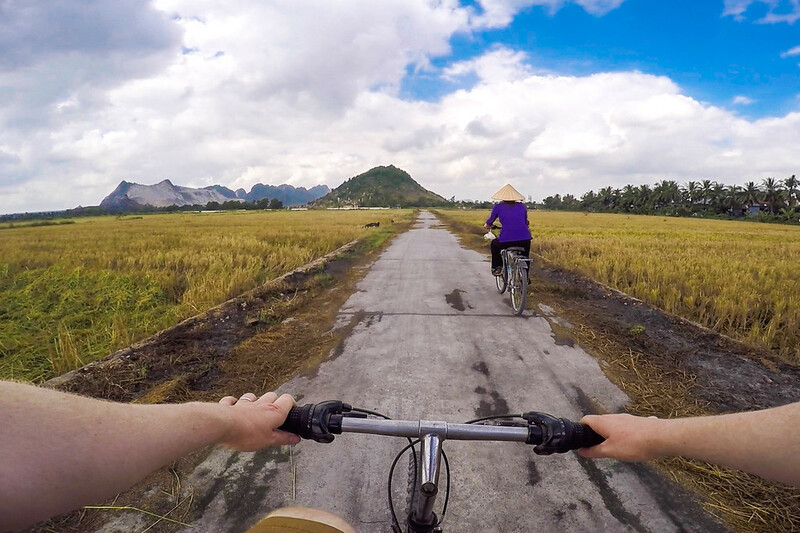 For more in-depth articles of our adventures in the North of Vietnam, click one of our articles below or read on for our top tips for the South of Vietnam! If learning about the country’s fascinating history and culture interests you, then you’ll find it in bucket loads in Southern Vietnam. Ho chi Minh city is different to Hanoi in the north, with more of a cosmopolitan and international feel. You’ll notice the food is slightly different here too, the Pho sweeter than the savoury broths of the north. 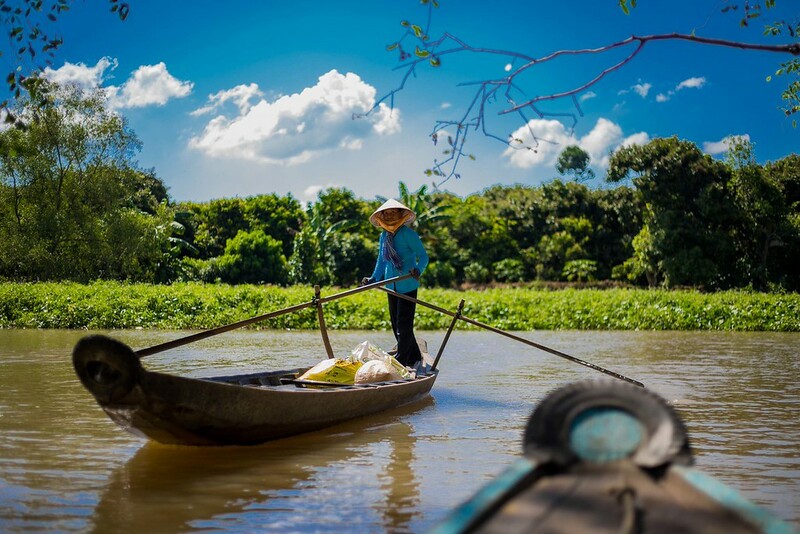 This city could keep you busy for weeks, but again if you want to venture out and experience rural Vietnam in the south, we recommend heading into the Mekong Delta. 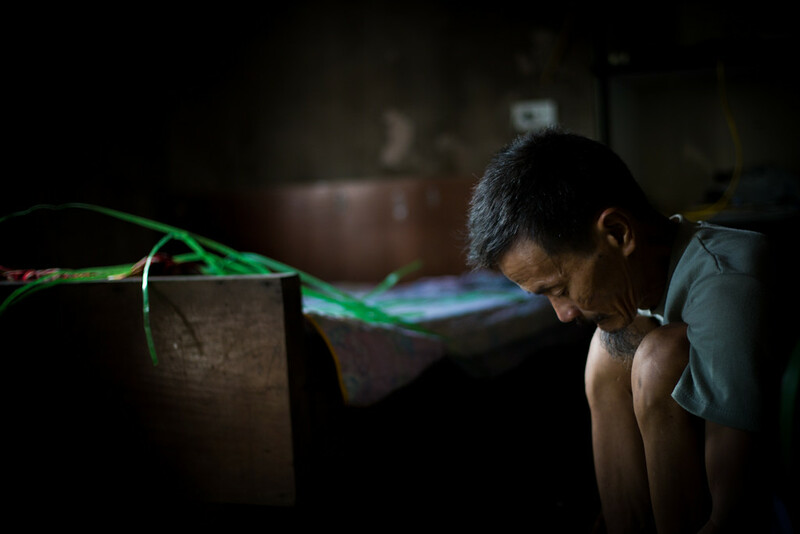 The Mekong Delta is not the easiest place to get around, and even planning a journey through it is daunting given the options available and difficulties in travelling between destinations. But never fear, we’ve done all the hard work for you and you can read all about our DIY Mekong tour here. 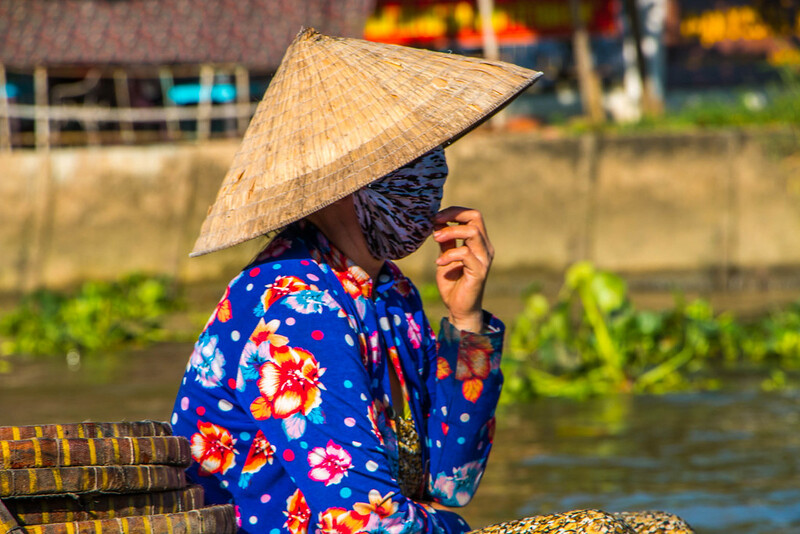 If you’re ready to begin planning your adventures from Ho Chi Minh city, you can dive into our in-depth articles below or read on for our tips on relaxing in one of Vietnam’s coastline towns and cities! After all your adventures in the north and south, or perhaps as a pit stop in between the two, lies the long, coastal central region. This is an area with numerous small towns and cities dotted along the coastline, providing relaxation and beach lounging to recharge your batteries. 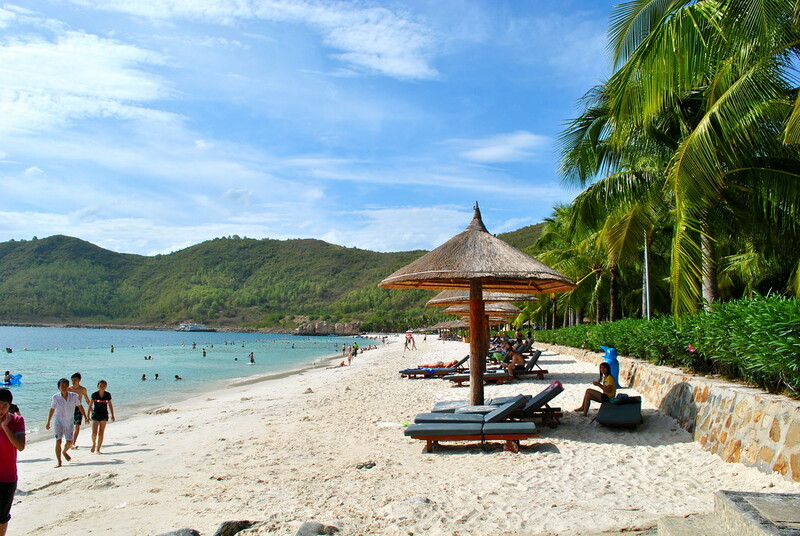 If you would like a holiday within your trip, then we recommend Nha Trang. 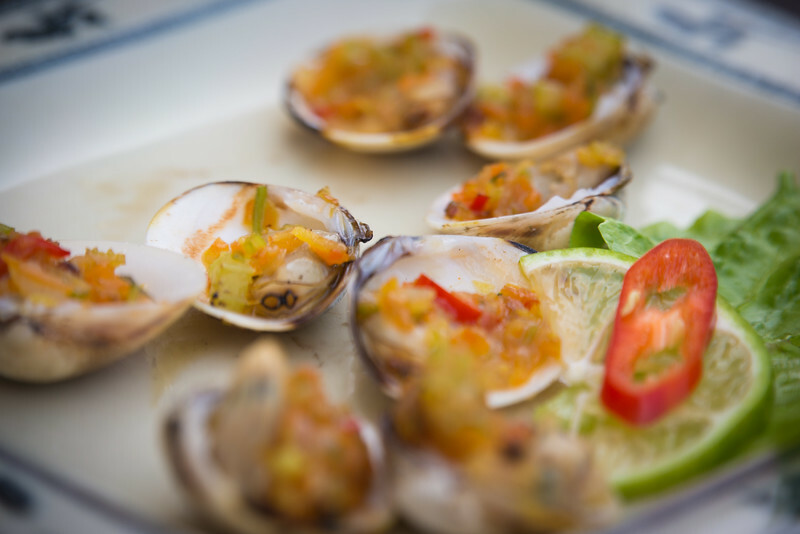 This coastal city has good accommodation options, a nice beach and plenty of great food and drink destinations. 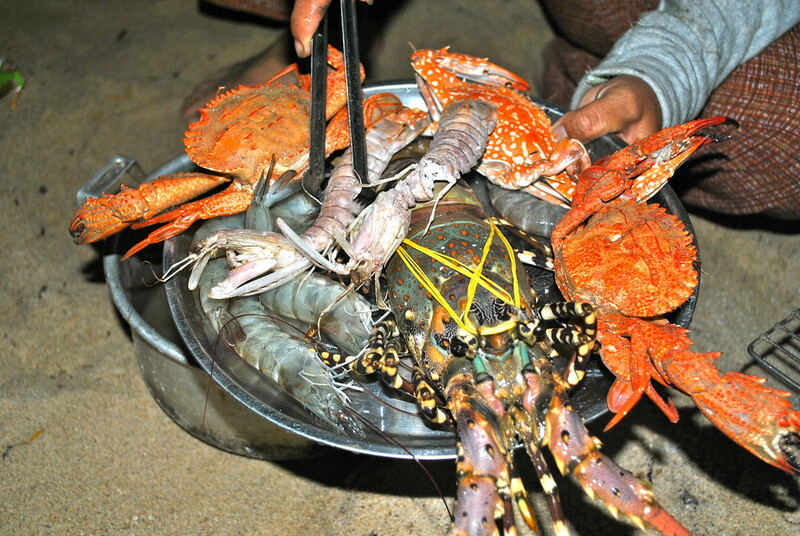 You can read our guide of things to do in nha trang here. 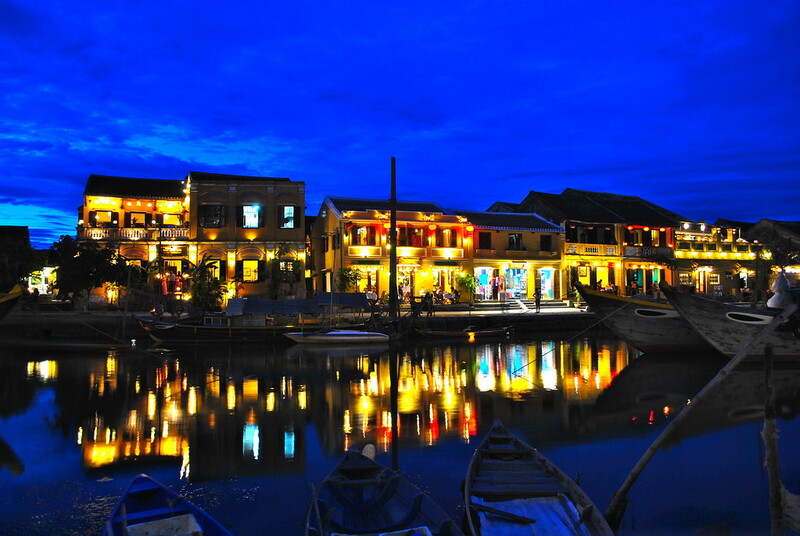 If you want something a little more cultural, but still with an element of relaxation, then Hoi An is the place for you. A quaint town, it is full of boutique hotels and guest houses, high end eateries and the beach is a mere cycle ride away. Oh and if you need a new suit this is the place to get one! 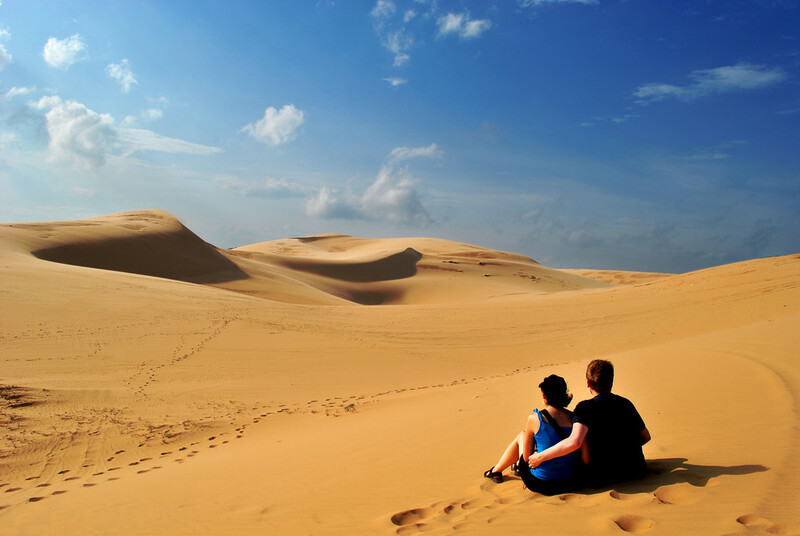 Even after all your adventures in the north and south, you might still want some more action, in which case we’d recommend you hit the kite surfing coastal town of Mui Ne for some surfing action and sand dune buggying. We didn’t try the kite surfing, but watched people much braver than us try it whilst we sipped on coffees! You can fly between Hanoi and Ho Chi Minh city, but to do so would mean missing out on so much of the Vietnamese coastline. So jump on that train and make your way overland, stopping off at our recommendations along the way and see so much more of Vietnam! If our adventures haven’t persuaded you, then maybe the next reason will! 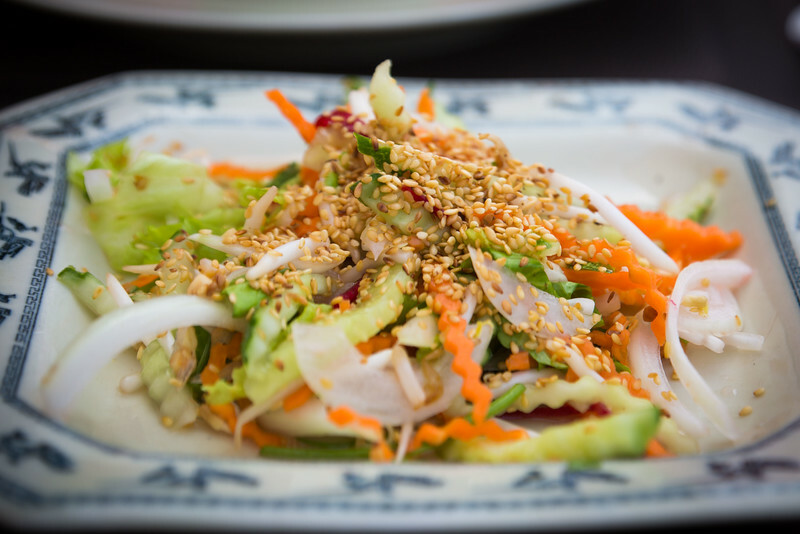 Vietnamese cuisine is, in our opinion, the best in the world. 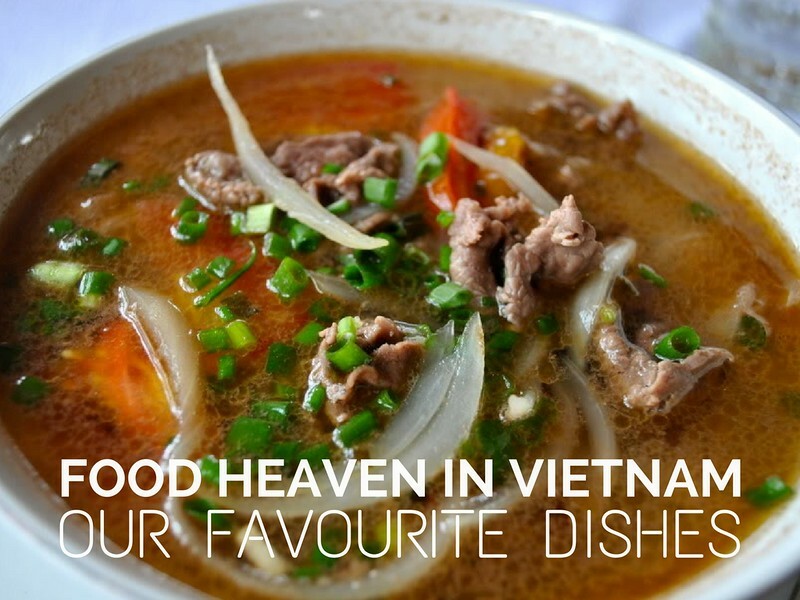 A big statement yes, but we absolutely love Vietnamese cuisine, especially the steaming hot bowls of Pho at breakfast, lunch and sometimes even dinner! Gosh, just the thought of it is making my mouth water…! The food of Vietnam left such a mark on us that for months after leaving, we longed for just one more bowl of hot steaming Pho-y goodness (special noodle soup! ), or a tasty bite of Goi Cuon (fresh spring roll) followed by the delectable Banh Xeo (an enormous savoury pancake full of shrimp, pork bean sprouts & egg) with a side of Goi Du Du (green papaya salad)! 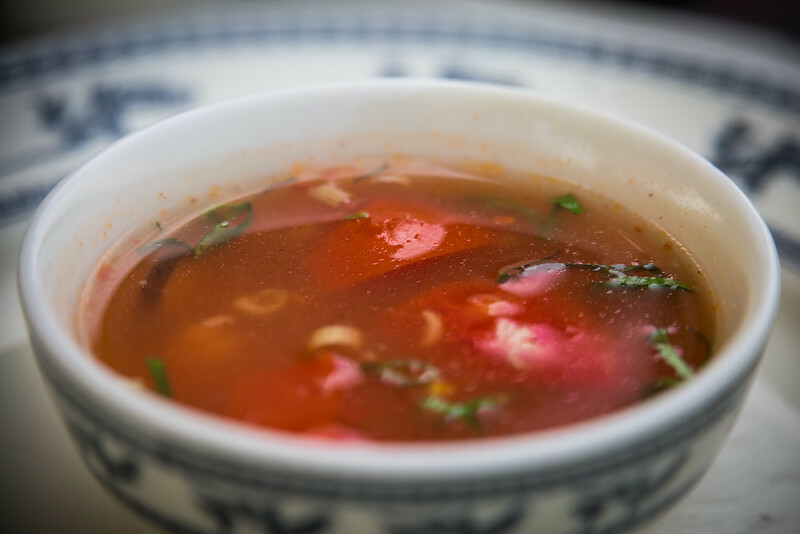 In fact, we’ve even tried to cook our own ‘Pho’ noodle soup. Tasty as it was, it never quite matched up to the real thing unfortunately…and so we have another reason to return! 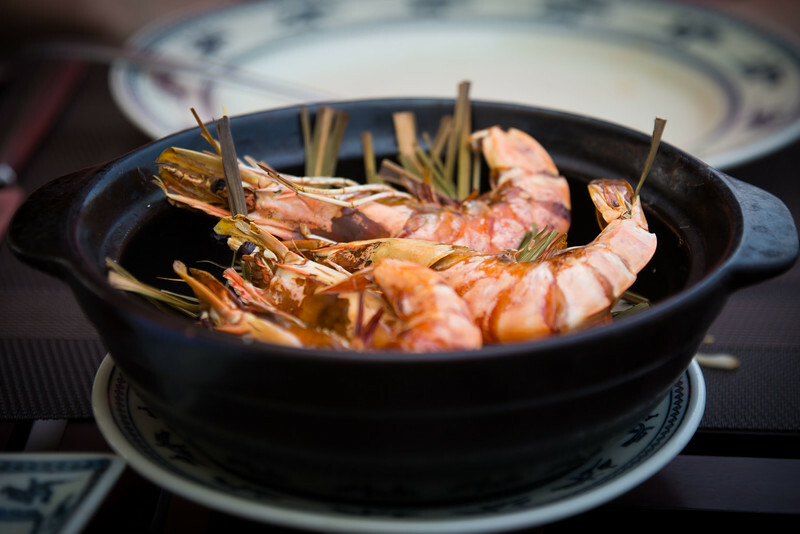 But seriously, travelling to a country just for the food isn’t the top reason most people have for choosing their destinations, but when it comes to Vietnam we would make an exception! 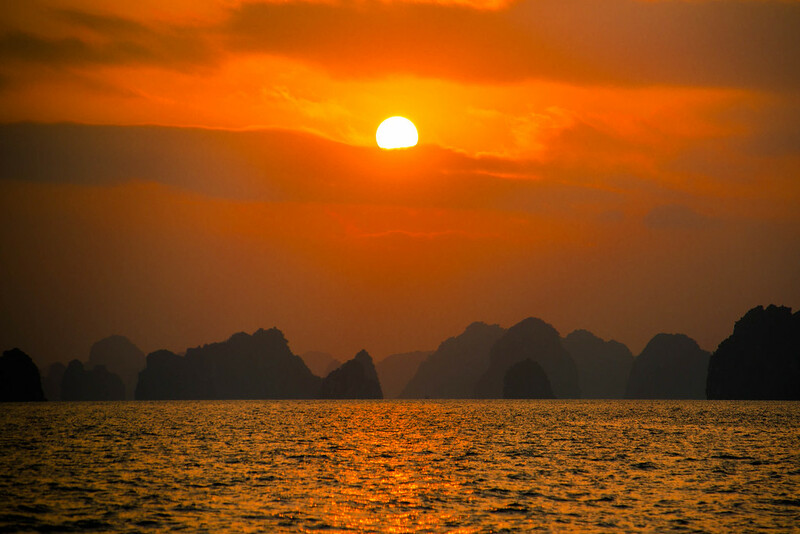 As you’ve probably gathered so far from this guide, Vietnam is a vast country offering a large variety of destinations and experiences for all types of travellers, and of course your itinerary will very much depend upon your passions and how much time/budget you have available. However, our first recommendation would be to try to allocate at least 2 – 3 weeks to this wonderful country (and longer if possible), especially if you’re visiting for the first time. Based on our 2 experiences of wonderful visits to Vietnam, we have come up with the following travel plan, based on our ‘ideal’ Vietnam itinerary for a 4 week trip. 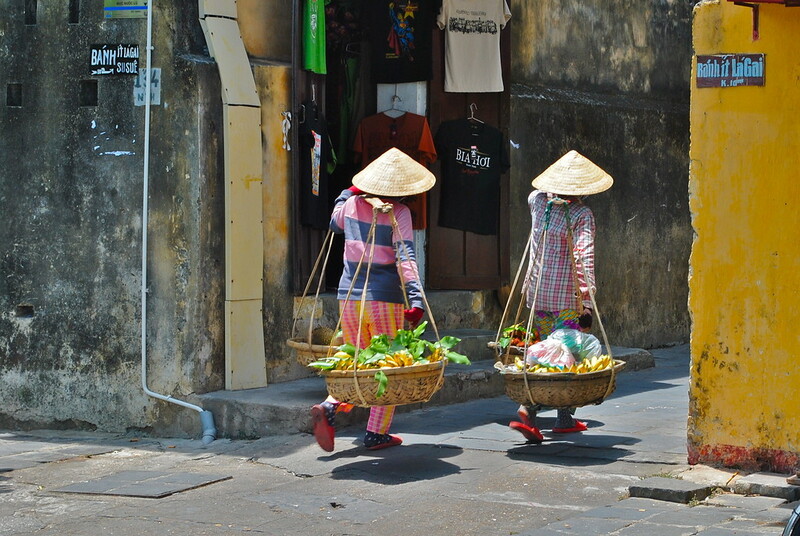 Starting Point: Hanoi City – spend a least 2-3 days exploring this wonderful and vibrant capital city. 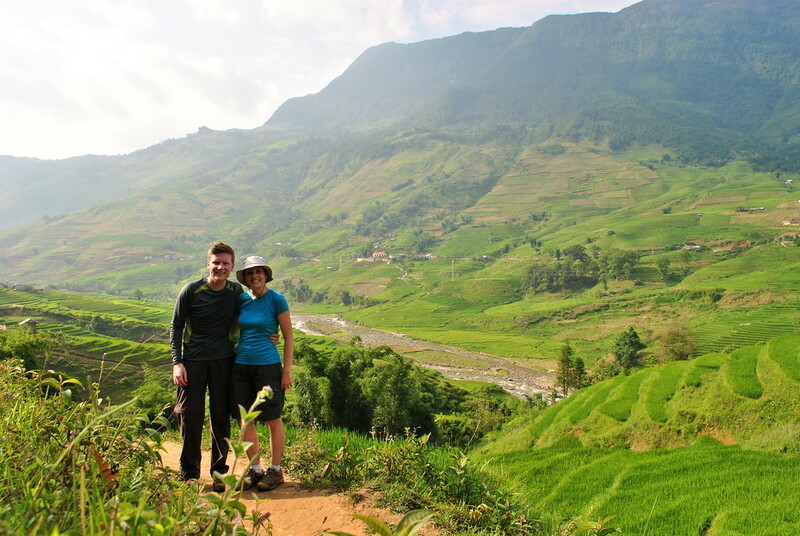 Take a tour from Hanoi to Sapa or Ba Be National Park (or both) for 2-3 days trekking/homestay experiences. 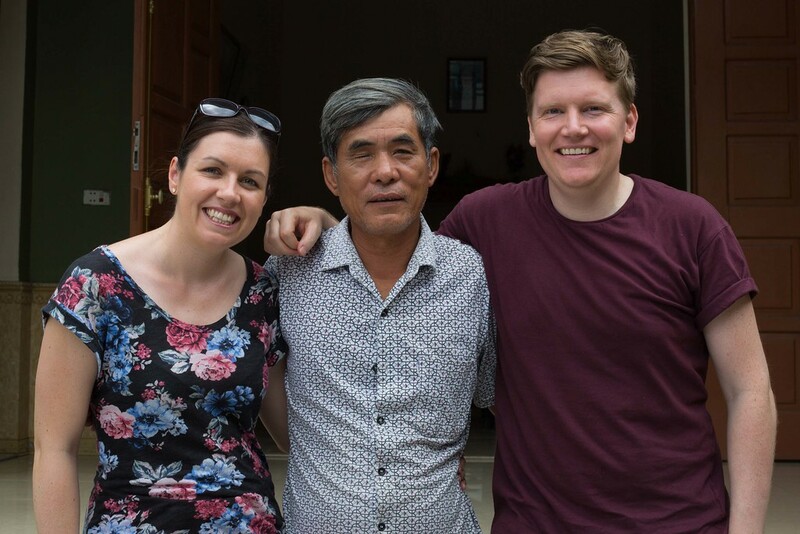 Return to Hanoi for at least 1 day recovery then tour to Halong Bay for a 3 day/2 night cruise followed by a 2-3 day homestay experience at Yen Duc Village (enroute back to Hanoi). 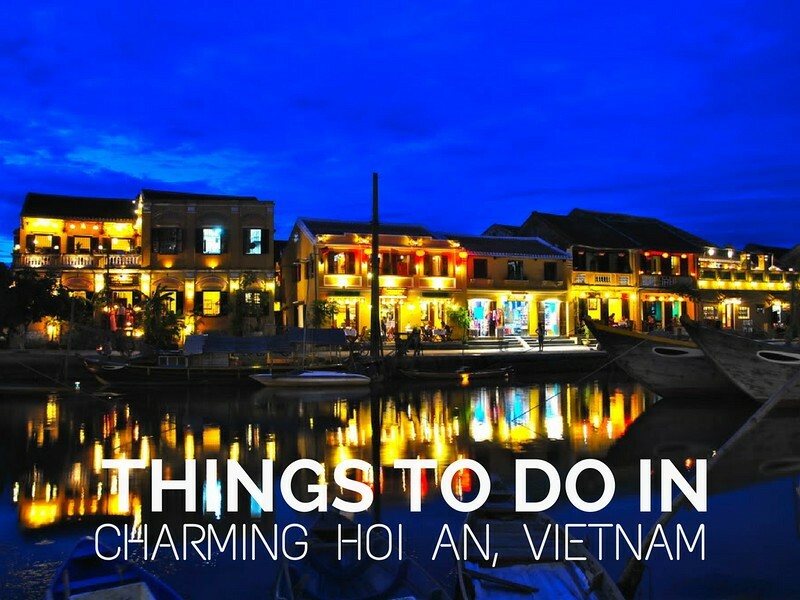 Take train or flight to central Vietnam to visit charming Hoi An for 2-3 days (followed by possible visits to Nha Trang or Phong Nha-Ke Bang National Park depending on the season). 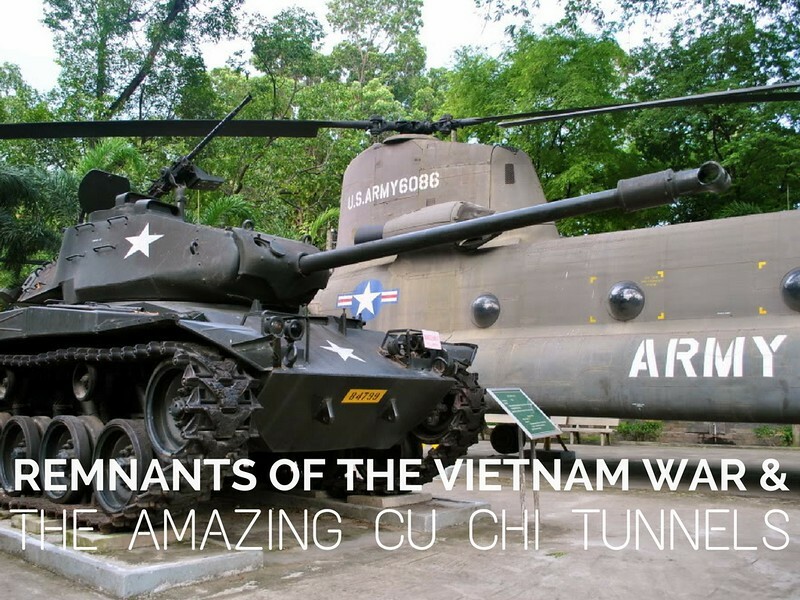 Take train or flight to Ho Chi Minh City and spend a least 3 days exploring this amazing city and its surrounding historical sights, including the famous Cu Chi Tunnels. Take flight or ferry to Phú Quốc island for a few days relaxation by the beach to end a wonderful trip before returning back to Ho Chi Minh City! Obviously this itinerary is based on our personal preferences and we recommend that you tailor it to suit your own travel needs and aspirations. 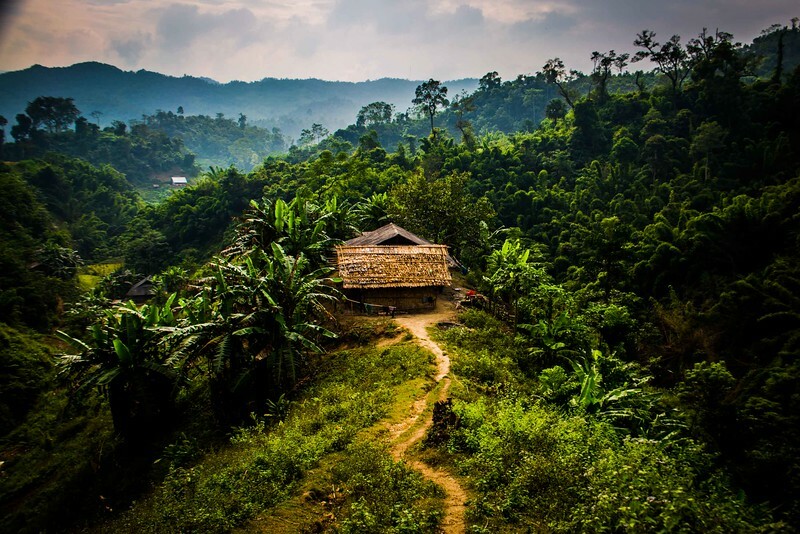 However we hope that it’s sparked some inspiration for an exciting route round the highlights of Vietnam! So that’s it! 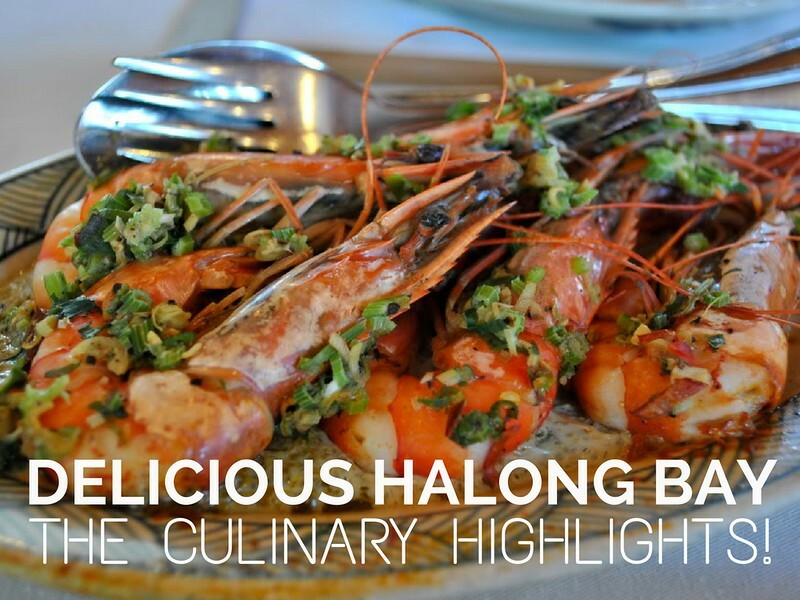 A whistle-stop tour through our Vietnam highlights and passions. If you’ve never been, we hope you’re feeling inspired to visit. Or if you’ve been before then we’d love to hear your highlights and experiences from backpacking Vietnam in the comments section below. Get in touch! Book Your Train/Bus/Flight Tickets Online! Looking for more inspiration? 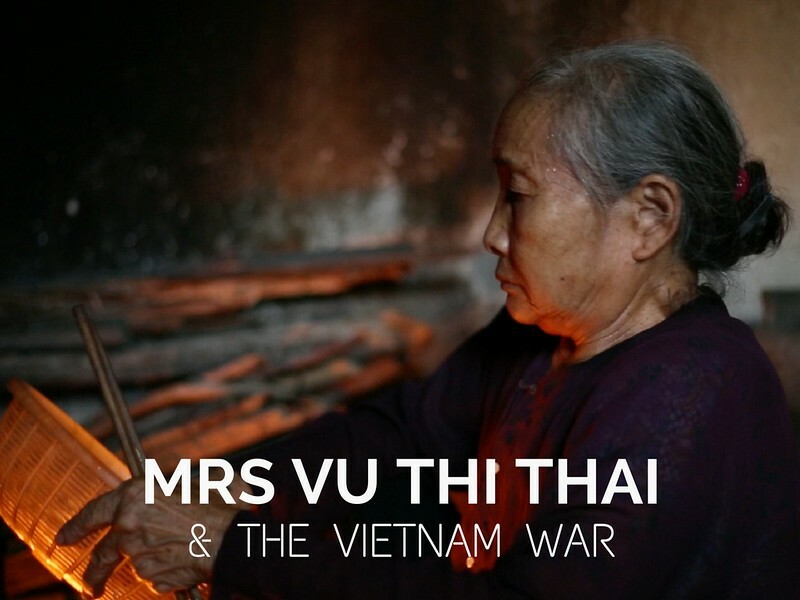 Take a look through all of our Vietnam articles here! With keen attention to detail and endless energy for organisation and planning, Laura enjoys scouting out the next exciting adventure activity or more practically, the next bus route and guesthouse! Feel free to ask her for tips on routes and how to find the best accommodation through our comments box!